High Cloudiness Invades Mammoth This Afternoon With Dry Cold Front On The Way…..Warm Advection Snowfall Still On The Way For Tuesday And Beyond…..
« Northwest Slider To Bring Cooler Air To Mammoth By Sunday….Some Light Snow Possible Tuesday Into Thursday…Then January Thaw A Possibility Thereafter…..
By 8pm or 9pm tonight a dry cold front will push south of our region……Aided by an upper jet approaching 150knots by Sunday PM across Nevada. Temperatures at 700MB are forecasted to be as cold as -10C on the east side of the Whites and on the west side… -6.5C. Nevertheless another dump of cold air is destined for the high altitude valleys that just got done with temps as cold as -20F. There will be some -10F locations by Tuesday Am. The big forecast challenge is whether or not the valleys get some freezing rain next week along the highway 395 corridor….. Or will it be below freezing through the column? For the Mammoth and June area, the Dweebs expect periods of light snow fall on and off through the end of the new week. Some days possibly an inch or two, others days 3 to 6 inches within any 12 hour period. Thursday looks a bit better for a system that may bring a bit more. Overall this coming week, the models maintain and agree that the high latitudes will remain blocked up with a strong -AO. 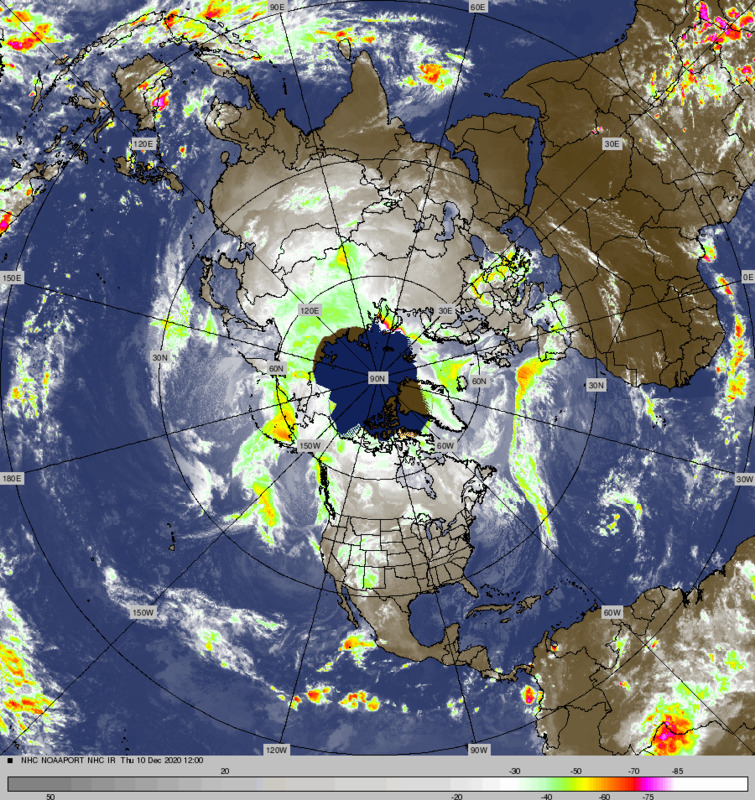 The big Alaskan block will drift slowly west northwest from northeast AK into Eastern Siberia. Through the process…..the westerlies will undercut the big block and merge with a deepening trof in the mean over southwest Canada. The tempo will pick up later this week as the storms will move faster under the block. 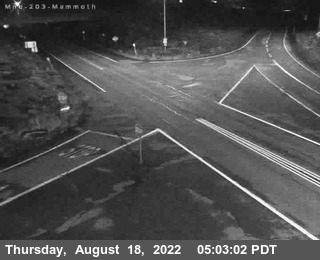 At this time….it appears that the Town of Mammoth Lakes will be mostly south of this storm track. Precipitation should be Light to at times possibly moderate later in the week. The Dweebs Snowfall Criteria for Mammoth…..Light: 1 to 6 inches within any 12 hours period; Moderate: 6 to 18 inches within any 12 hour period. With all that said there are some ensemble members that have the storm track further south into Central Ca later in the week. However, for the time being….the majority keep the brunt well to our north. Again it appears that Mammoth will have a week of warm advection precipitation. IE…..isentropic induced snowfall. Is the the Dynamical Model MJO forecasting a rapidly strengthening MJO later this week that will move well into the Western Pacific the following week?